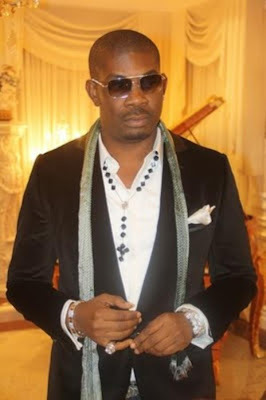 Emerald: Don Jazzy and D'banj may split up? Don Jazzy and D'banj may split up? ﻿﻿﻿﻿﻿﻿﻿﻿ So, the story is that the two most popular music duo may be splitting up . This gist started because Don jazzy is said to have moved out of the Lekki phase 1 mansion that they both shared in the past. 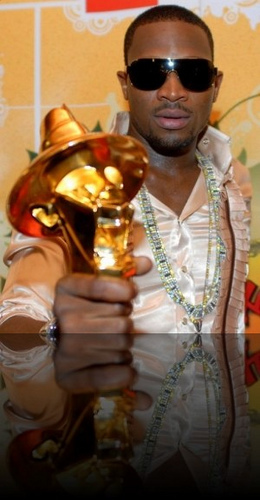 D'banj is alledgedly not happy that the deal signed with G.O.O.D music (Kanye West) seems to favour Donjazzy more. To make matters worse, Don jazzy is spending more time with other Mo Hits crew instead of D'banj's upcoming album that is due for release this year. Personally, i hope it is just a rumour oooo, these two have done well together, to spilt now is just a looooooong thing!!! Could it be that one of them is finally ready to marry and needs the privacy? !